The educational system has changed significantly during last decades, so did the students. What were the main differences between generations of students since 1960's in the USA till nowadays? 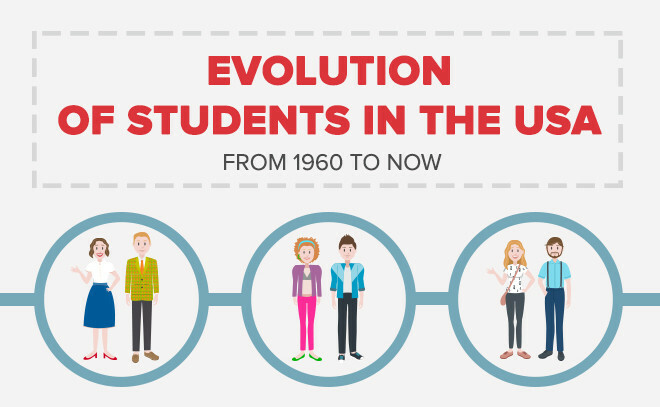 Check out this infographic to see exactly how the students have changed from decade to decade. Remember those 5-paragraph essays you wrote in high school? You probably wrote a bunch of them in your English classes all four years. The topics were easy and the structure of an essay was drilled into your head – an introduction, 3 body paragraphs, and a conclusion – the classic 5-paragraph essay structure. The majority of college students are relying on grants and loans for a lot of their costs. And there are all of those extras – clothes, personal items, supplies, parties, late-night food delivery, weekend road trips, travel to and from home if out of town, and more. For many, all of this means a part-time job while in school. 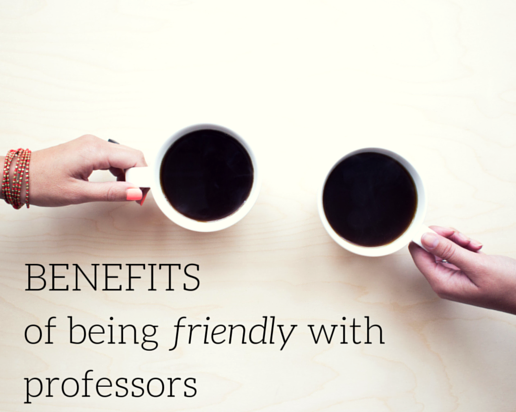 Students often complain that there professors cannot be bothered to learn anything about them. It certainly is frustrating to feel as if you are another student number in a sea of anonymous students. However, have you ever taken the time to consider the flip side of things? How much do you know about your instructors? Have you ever reached out to any of them in a friendly manner? Sometimes it happens after a traumatic event; it may happen when you move to a new town during high school and have the prospect of trying to make new friends and adjust to new classes and teachers; and it may happen when you leave the comfortable confines of your high school and home and go away to college. 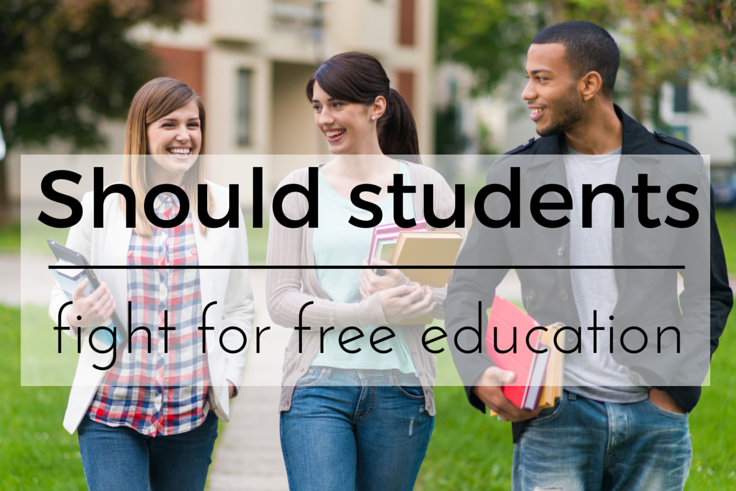 Should Students Fight for the Right to a Free Education? 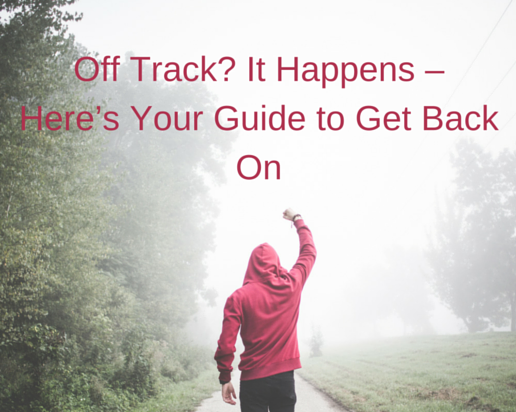 If you are a student trying to finance your college education, you know the drill. Fill out all of the paperwork for financial aid, spend hours in the financial aid office getting everything verified and then finally getting the award amount. Now that will take care of some of the costs, but you will need to take out student loans for the rest – bummer. Because when you graduate, all of that money has to be re-paid, at interest. 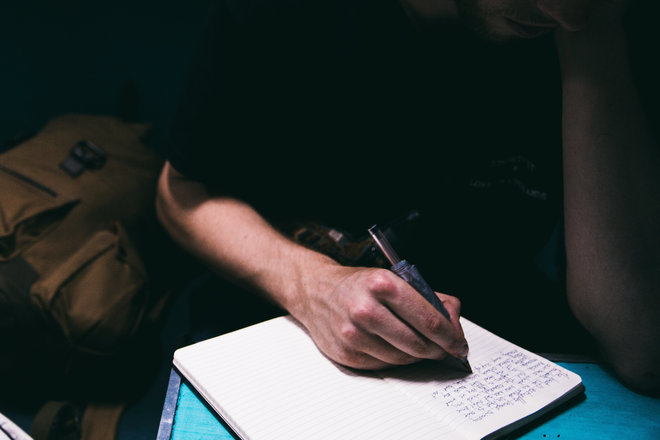 So you want to be a writer. 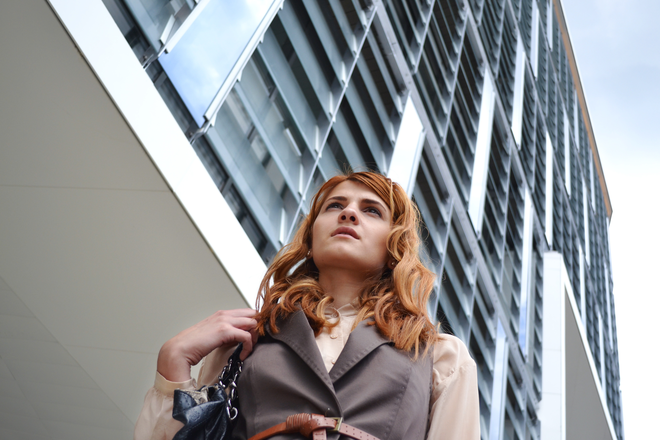 Your first love may be to write novels or screen plays, but in the meantime, you do need to earn a living. Or, you may really be “into” content marketing and love writing blog posts, articles, and such. 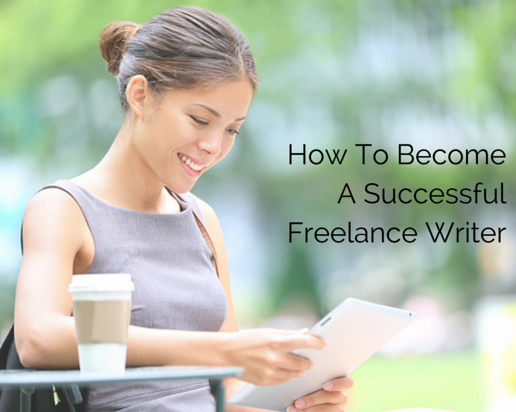 Perhaps you want to be a ghostwriter of sorts, providing products for students, business professionals and others. 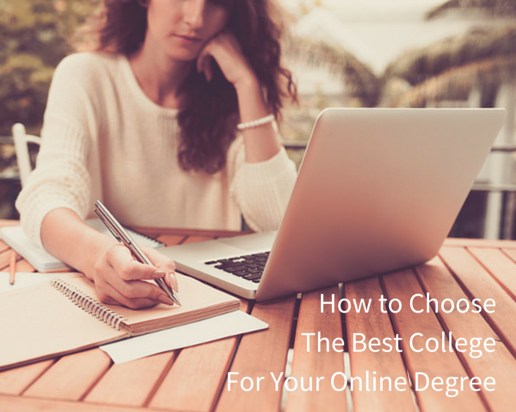 If it weren't for the existence of online degree programs, many people would not be able to pursue their dreams of going to college. This is because online degree programs are flexible, and are available to students who may not have a college or university within driving distance. Be honest. 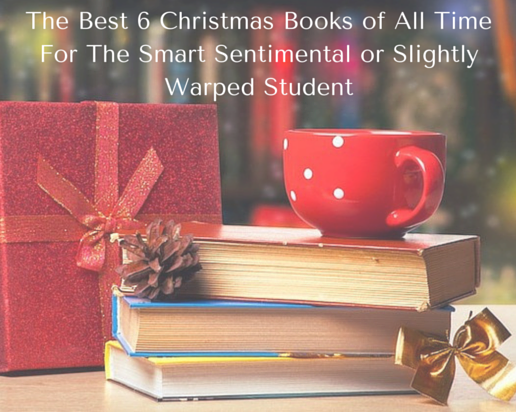 Did you really think that this book wouldn't be on any list about the best Christmas books of all time? This book hits it on all four cylinders. There are lessons to be learned that are delivered in an awesome way that doesn't involve lecturing. There are endearing characters. There's action. There's suspense. There is wicked humor. Creativity is a great talent. And certainly the world needs a lot of creative minds to develop the technology and to work to solve the very big issues that face us. 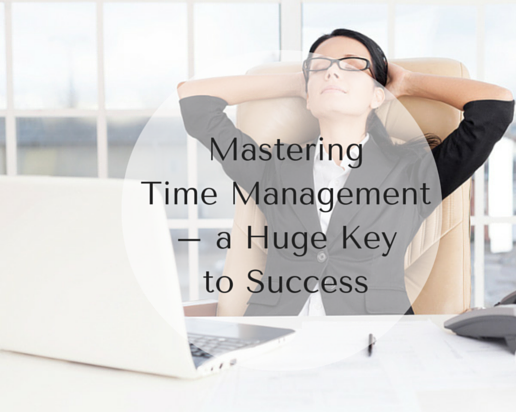 But there is another skill that must go along with creativity, and that is productivity. All of the best ideas are nothing without productivity that will turn them into reality.